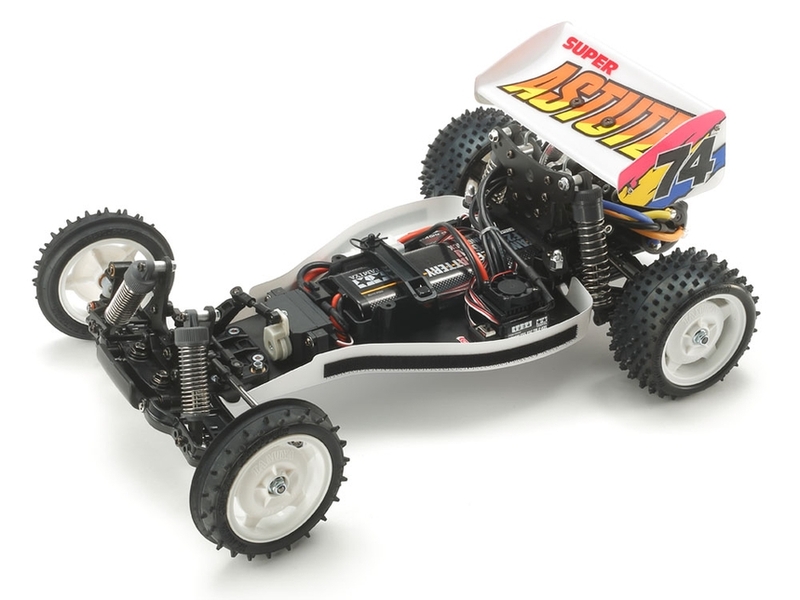 •	1/10 scale 2WD R/C model assembly kit. •	2.5mm thickness FRP chassis gives a low center of gravity for excellent balance. •	The battery pack position has been slightly enlarged. Note: This kit is not compatible with square-shaped battery packs. Rounded profile battery packs must be used. 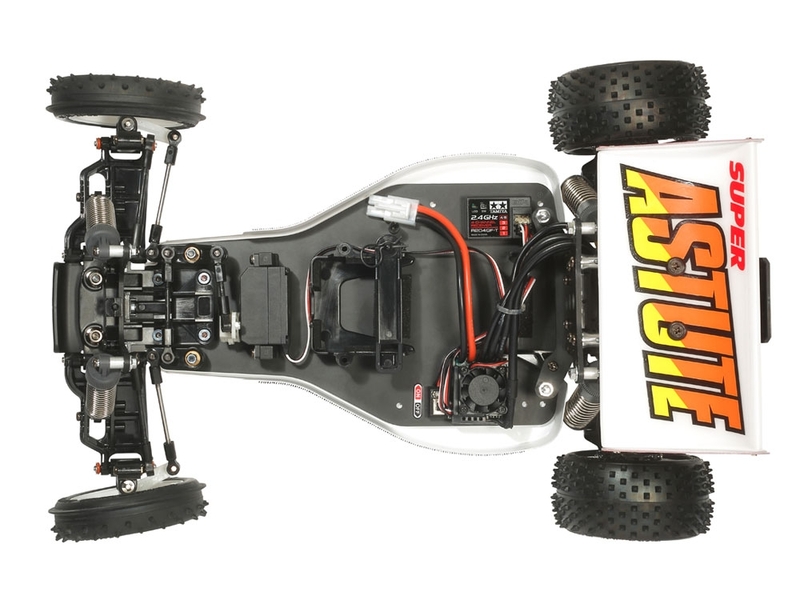 •	4-wheel double wishbone suspension employs CVA oil dampers. 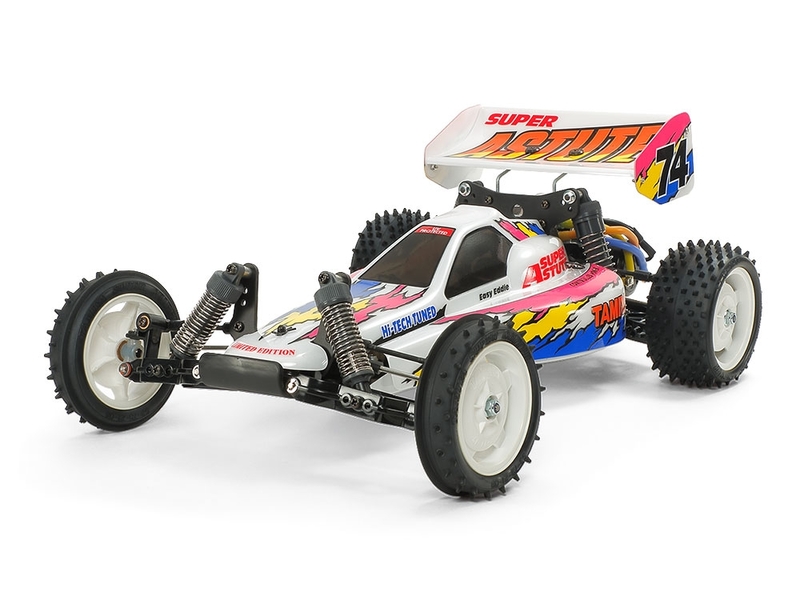 •	Sealed gearbox features TTC, which was Tamiya's first slipper clutch and protects gears from impacts and gives stable drive by limiting wheelspin. 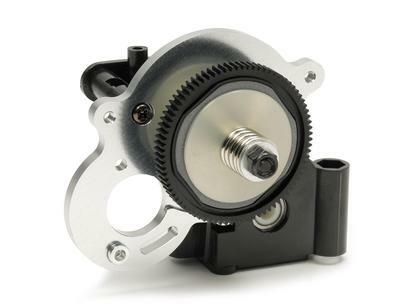 Externally the same as on the original, it features a modernized internal design, and can be adjusted simply by removing the gearbox cover and turning the lock nut. •	Efficient 0.5 module gear included. •	A low-profile servo is required for this model. •	High-traction front rib-spike and rear square spike tires provide superb response and awesome cornering. •	Comes with durable and lightweight polycarbonate body and rear wing, plus a protective under cowl. 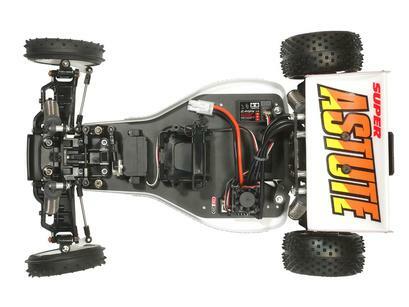 •	Requires: 2-Channel Radio, low profile servo, motor, ESC (electronic speed control) 7.2volt battery pack & charger, and Tamiya PS paint. 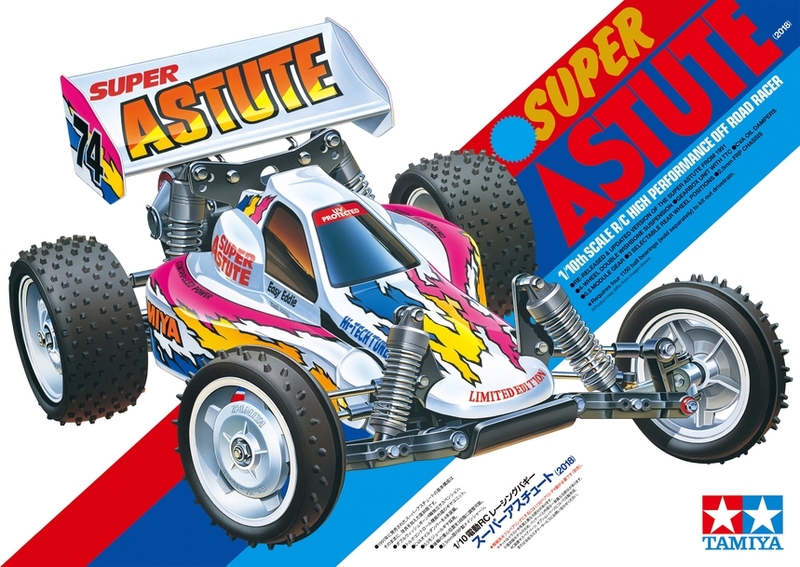 Requires A Requires: 2-Channel Radio, low profile servo, motor, ESC (electronic speed control) 7.2volt battery pack & charger, and Tamiya PS paint.